It is all about feeling cool this summer. 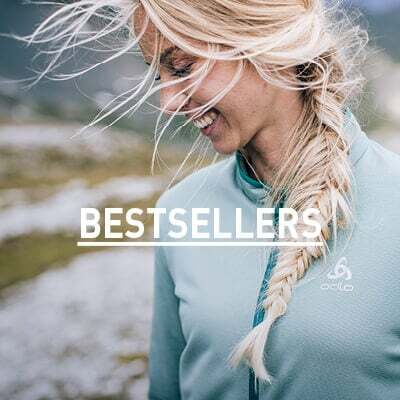 ODLOS’s active cooling running gear with the next generation of its two active cooling technologies Linencool and Ceramicool is designed to make you feel and look cool. Because functional but stylish sports clothes not only boost your motivation, but also facilitate optimal physical performance as when you feel comfortable, you can fully focus on your run. It is not surprising that the high-performance sports underwear Performance LIGHT is already for many simply the perfect year-round underwear choice. As the all-rounder among performance sports underwear, the Performance LIGHT line keeps your body dry and comfortable during all sports activities both indoors and outdoors. The next adventure starts on your doorstep! 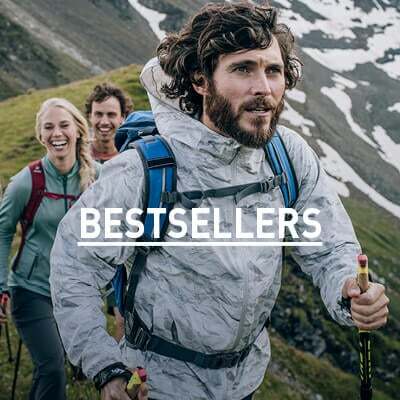 Whether you are planning a micro adventure, going for a relaxing Sunday walk or taking on a summit hike this summer, you will always be ready for your next outdoor experience with these ultralight, super comfortable and easy to pack hiking gear essentials.